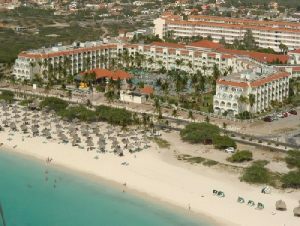 An Aruba Timeshare Resort in Eagle Beach! 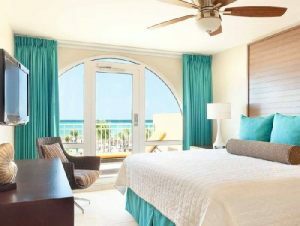 The La Cabana Beach Resort & Casino in Aruba is your ideal Bluegreen vacation timeshare resort. 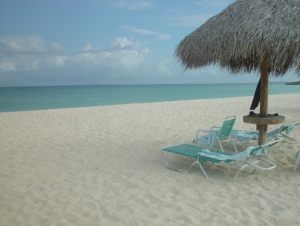 La Cabana is located across the street from Aruba's amazing Eagle Beach. On the beach one can find snorkeling, parasailing, and banana boat rides. Located at the timeshare resort is a high-end restaurant and also Glitz, a full-service casino and sports book. 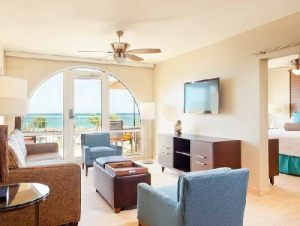 The La Cabana Beach Resort and Casino offers many amenities. You can enjoy tennis, racquetball, basketball, beach or pool volleyball and squash. 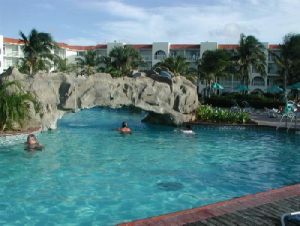 This Aruba timeshare resort features a large pool complex with waterfalls and a water slide and pool-side bar that overlooks the beach. For additional relaxation there is a day spa. For excursions away from the timeshare resort, meet with the onsite concierge who can provide suggestions and make several Aruba tour arrangements for you. 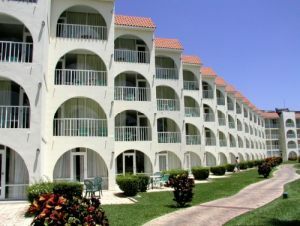 With so much to do and see at this timeshare resort it's a great Caribbean vacation destination. 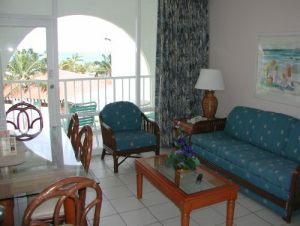 Make La Cabana your Oranjestad, Aruba vacation choice.